The story behind Tokyo Police Club's latest album: In the last few years, the band grew apart while working on other projects, and briefly considered a split. But they powered through, rediscovered their love of making music together, and re-enlisted producer Rob Schnapf to help rekindle the enthusiasm of making 2010's endlessly charming Champ. It doesn't really seem like that's what happened. It's hard to know what exactly to make of TPC, and it feels a bit like the band didn't know exactly what to make of it either. The Newmarket band embraced shiny, radio-ready poppiness with 2014's Forcefield, but now you'd think they're ashamed of it. 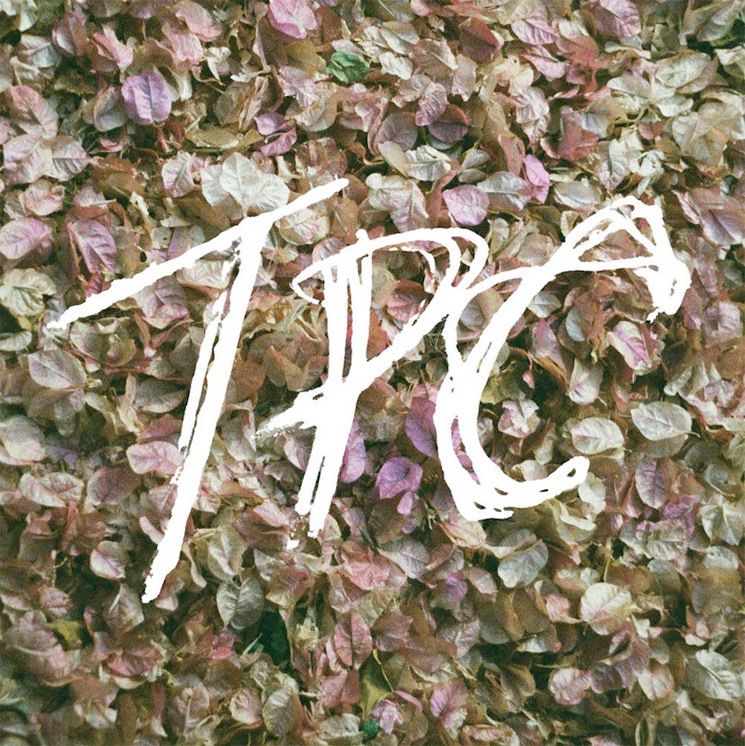 In what comes off as forced effortlessness, TPC sounds not quite like an album that was recorded back in the old garage, but rather one that was tracked in a Los Angeles studio and made to sound like it was recorded back in the old garage. And with some subpar songwriting and a general lack of cohesion, it ultimately feels like a record that was made mostly because it was time to make another album. What TPC does have is some sneakily good hooks, a proven strength of theirs. "Hercules" is a boppy tune tailored to the indie radio circuit. "Simple Dude" has a big, shimmering chorus, but it's weighed down by everything else around it. "DLTFWYH" must be exhilarating in concert, even if it's a bit drawn-out on record. Others, like "Can't Stay Here" and "Outtatime" have some catchy moments hidden between long, stale stretches and odd changes of direction. The decisive standout amidst it all is "One of These Days," a song that hits you with a fantastic hook and great beat right from the get-go and doesn't let up. Throughout the album, Dave Monks establishes a theme of learning from your lowest moments and using it to rise to new heights. While he's known for having a playful and quirky style, here he's written some of the more sober, introspective songs of the band's career, with "New Blues" among the highlights — but you can also find the opposite, with mega-corny cuts like the occasionally cringeworthy "Ready to Win."